Level One is the starting mark, this is where you learn the fundamentals: Yes and, agreement, listening and commitment. Group exercises, basic scene work and object work are geared to make students more confident, committed performers. For the past six weeks, our students have been practicing these skills and breaking out of their shells. They are ready to put it all on the stage! 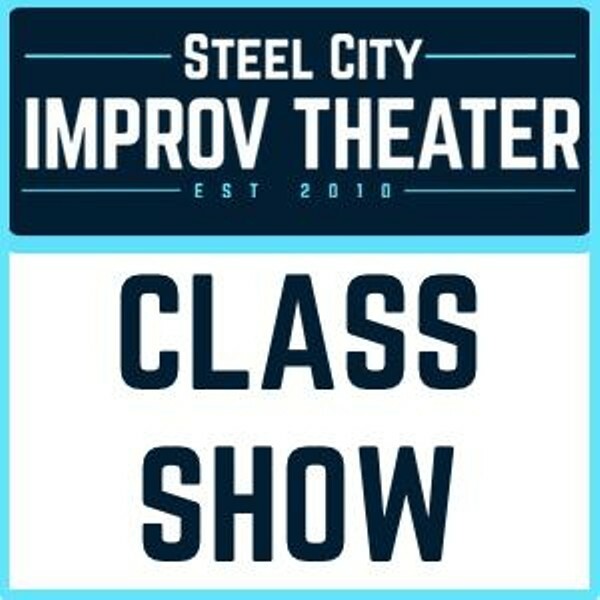 PLEASE NOTE: Class shows tend to sell out. Advanced ticket purchase is recommended. Please arrive 15 min prior to showtime. Pre-sold tickets will be released to wait listed patrons 5 min prior to showtime.